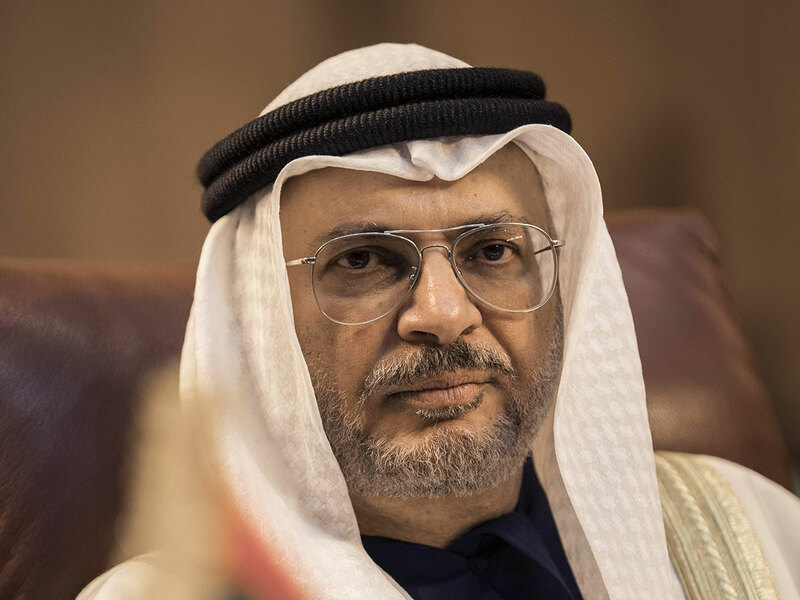 New York: In meetings with senior United Nations officials, Dr. Anwar Gargash, UAE Minister of State for Foreign Affairs, renewed the Coalition to Support Legitimacy in Yemen’s firm commitment to the Stockholm Agreement and to the ongoing peace efforts brokered by Martin Griffiths, the UN Special Envoy for Yemen. Discussing the humanitarian situation in Yemen, Dr. Gargash noted that the Kingdom of Saudi Arabia and the UAE on 8th April announced a $200 million contribution to UN agencies for humanitarian relief in Yemen during the Holy Month of Ramadan – part of the almost $20 billion in relief provided by the Coalition in recent years. Dr. Gargash emphasised that the immediate and unhindered delivery of humanitarian assistance, in close cooperation with the UN and other humanitarian partners, continues to be a key priority for the Coalition. He stressed, however that while the UAE is committed to delivering aid to all parts of Yemen, Coalition aid to Houthi-controlled parts of Yemen continues to be stymied by the Houthis themselves. In Hodeidah, the Houthis continue to loot humanitarian aid for sale on the black market, raise funds for their war effort, threaten civilian shipping lanes in the Red Sea, and smuggle Iranian-supplied weapons into the country – including ballistic missiles and sophisticated drones. In his meetings with senior UN officials, Dr. Gargash also highlighted the malign interference of certain regional actors throughout the region, in particular Iran’s interference in Yemen – underlining that backing from Tehran has enabled the Houthis to further their military campaign, in defiance of UN Security Council resolutions. Dr. Gargash called on the UN Security Council to take firmer action to enforce international law, by disrupting the flow of Iranian arms into Yemen, and to condemn Iran’s role in fueling the conflict.